Thanks to all those who came along to The New Sydney Hotel on Friday. It was good to see that you didn’t miss out. A great night was had by all. 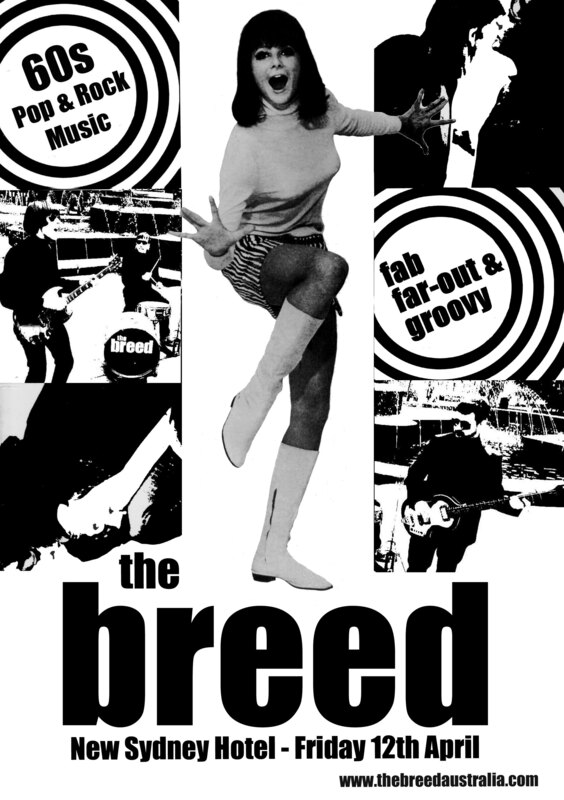 Get your next serve of the Breed’s unique blend of 60s Pop / Rock, Merseybeat and Mod at The New Sydney Hotel on Friday 12th April 2013. You are currently browsing the The Breed blog archives for April, 2013.